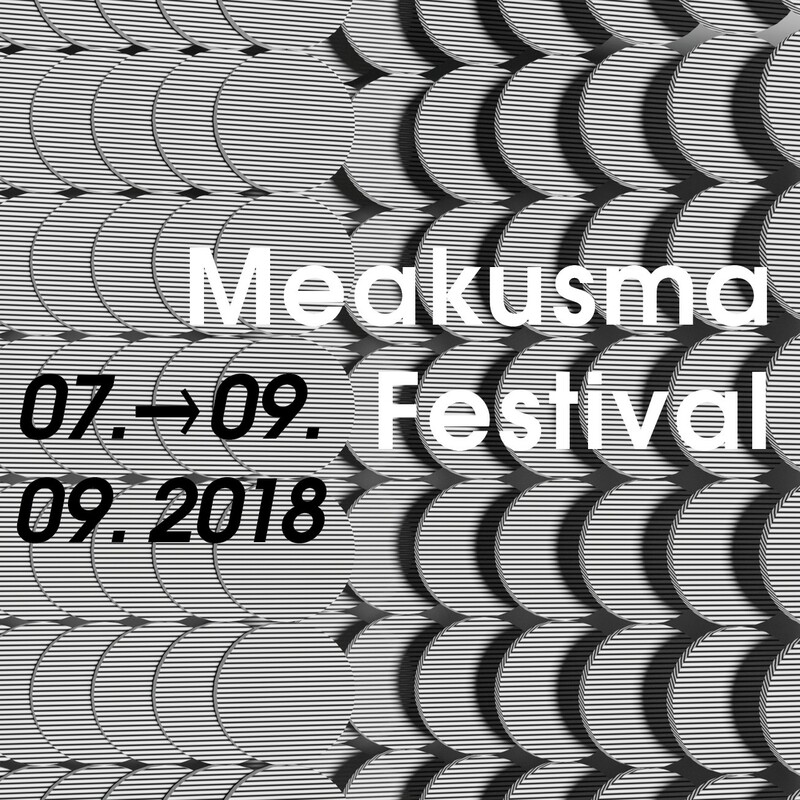 The Meakusma Festival returns September 7-9 2018. The three-day festival will take place across several venues in Eupen, Belgium including The Alter Schlachthof, IKOB and the Friedenskirche. We are happy to present you with a first wave of artists as we believe the lineup comprises many performers and performances to look forward to. For a full overview of all confirmed artists and performers plus detailed practical information, just head to the festival website. Please note that this is only the first wave of artists for the 2018 Meakusma Festival. More will be added and all this can be checked through our festival website.